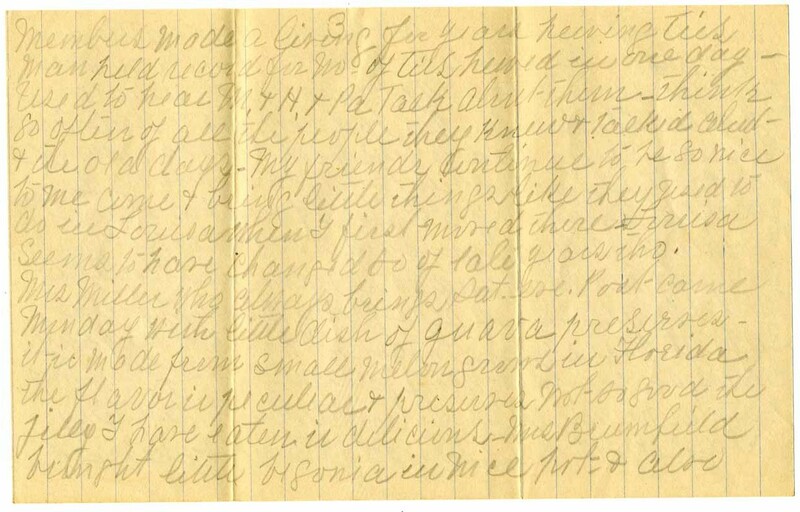 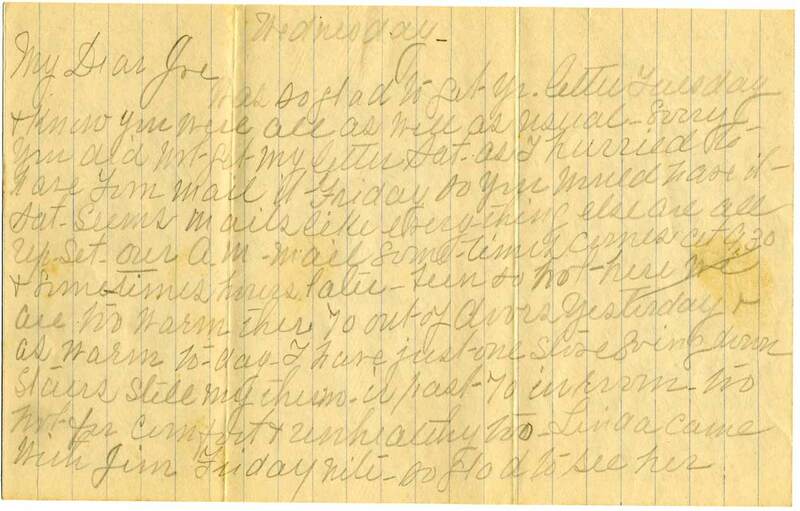 This letter, written to Louisa County resident Josephine Neal by her mother during the Great Depression. It tells of the unusually warm weather's effect on the family and the many visitors passing through; she also tells of eating melons, family marriages, and sickness. 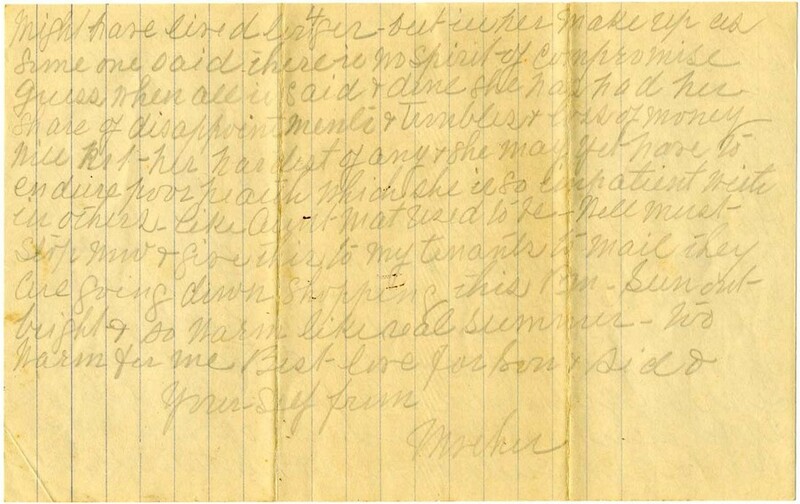 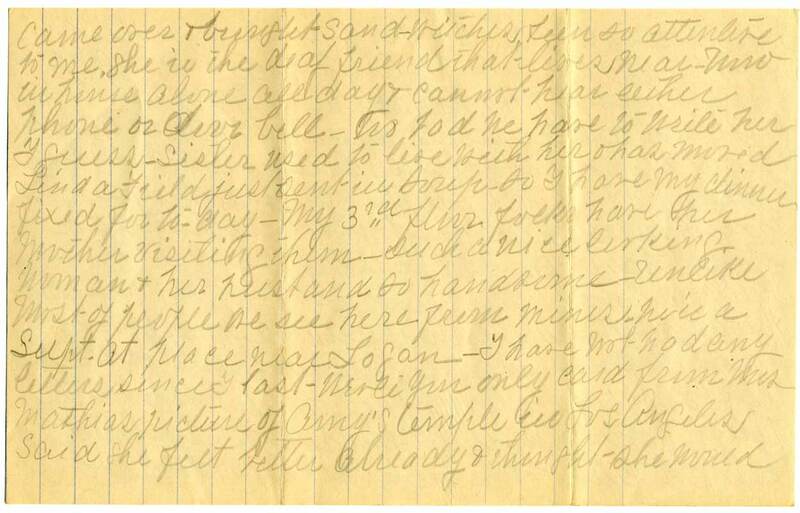 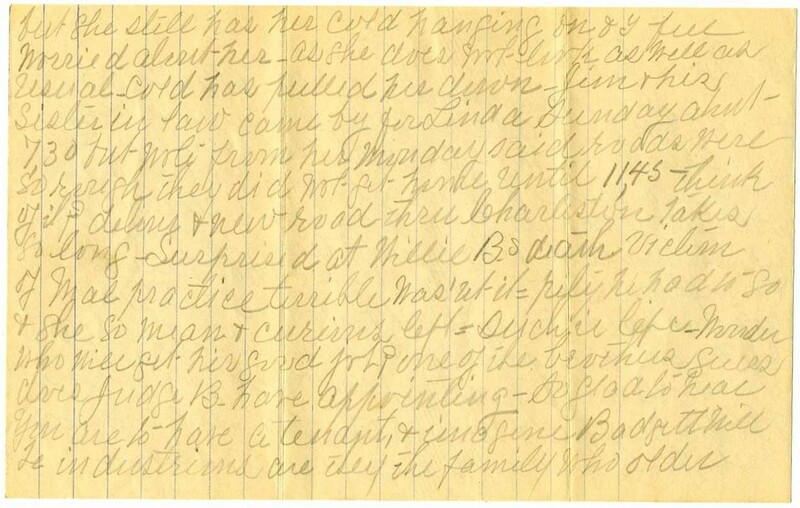 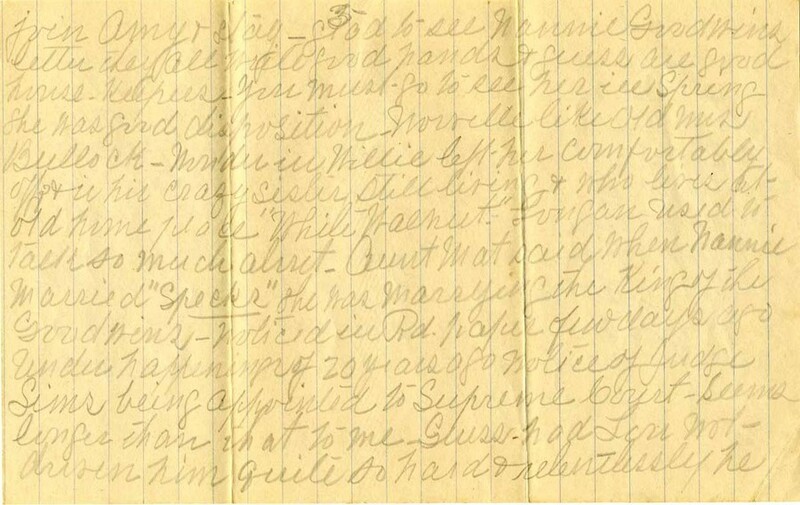 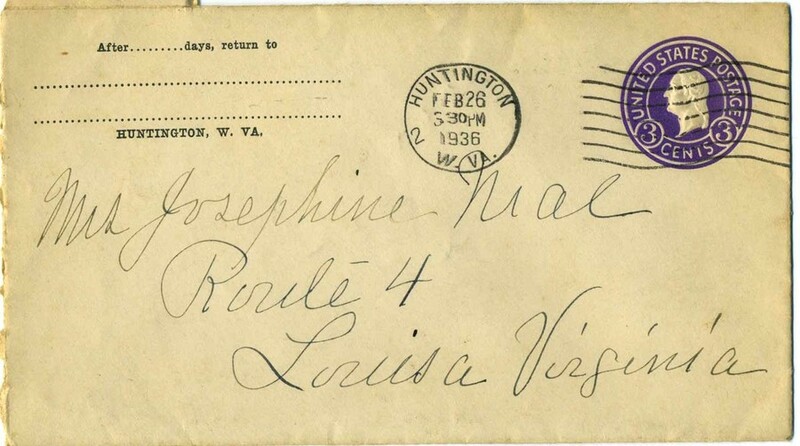 “Letter to Josephine,” Piedmont Virginia Digital History: The Land Between the Rivers , accessed April 25, 2019, http://piedmontvahistory.org/archives14/index.php/items/show/108.